It's Music Monday! 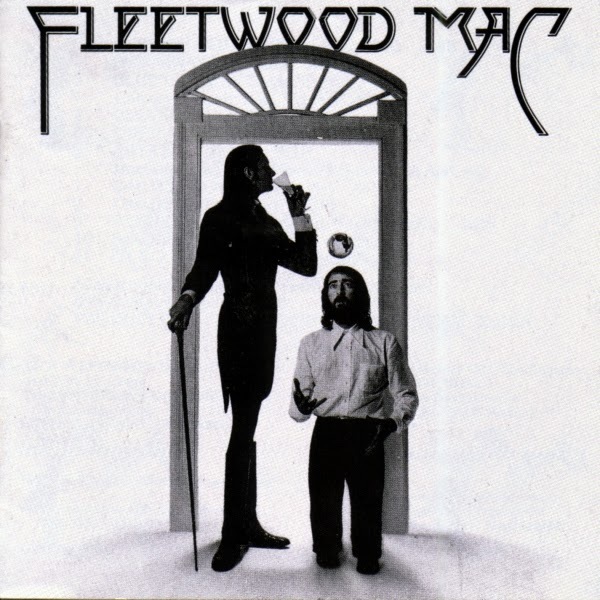 My song this week is "Landslide" by Fleetwood Mac (1975). Stevie Nicks wrote this song when she was trying to decide whether to stay with the group or go back to school. I love the music and the lyrics, and it has been stuck in my head for the last day or two. Good songs have a way of doing that! By the way, I love the later covers of this song by the Dixie Chicks and the version performed on Glee (Naya Rivera) -- but nothing compares to the original for me. Nothing compares to the original! Adore this song! Christine, agree completely about the original! Stevie Nicks' voice on this is great. Great song, one of my faves by them. Now I want to listen to some Fleetwood! Great song, one of my faves by them. Now I want to listen to some Fleetwood. Bobby, that got your attention, LOL! Of course, I still need to hook up my turntable.